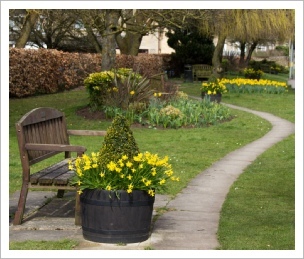 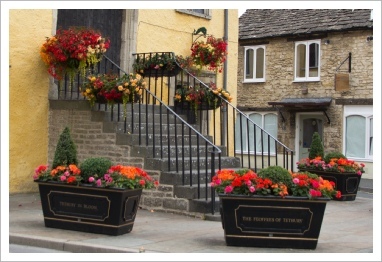 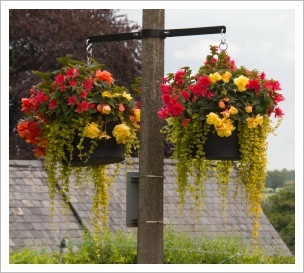 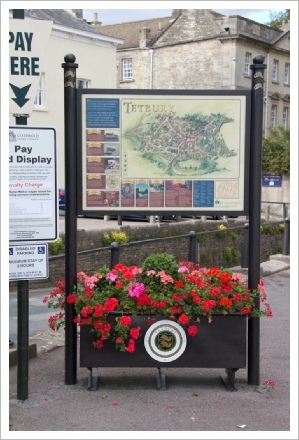 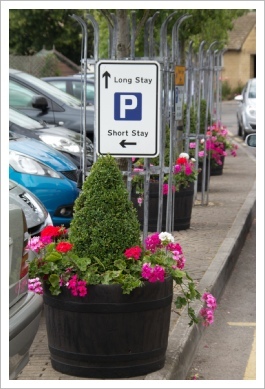 Each year we organise the hanging baskets, mangers and planters for public areas and supply hanging baskets to the shops, businesses and residents at a competitive price and in a coordinated colour scheme. 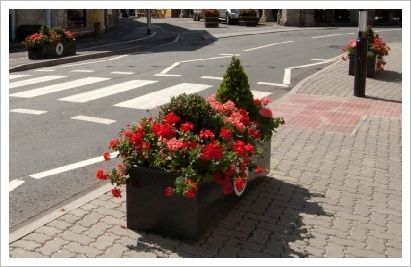 The small profit made is put back into buying more plants and materials. 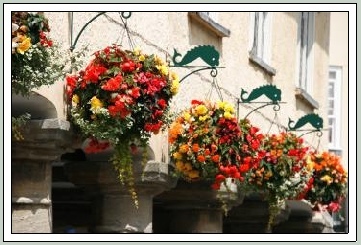 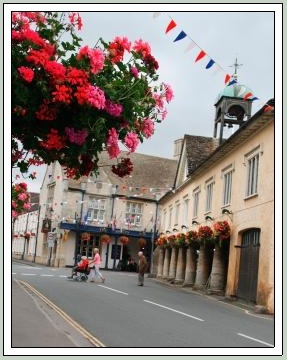 Several other organisations and businesses also put on a good show each year with hanging baskets and other containers, most notably the Feoffees display on the Market Hall, The Close Hotel, The Snooty Fox and Moloh amongst others.